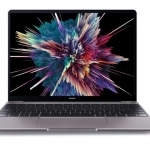 ★★★★★ Average rating of 3.9 stars by 87 users. 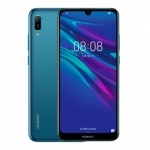 The Huawei Y9 2019 is an Android smartphone with a large 6.5-inch notched display and quad cameras. 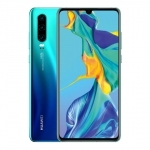 It has a 13 Megapixel main rear camera paired with a 2 Megapixel depth sensor and a 16 Megapixel selfie camera with the same depth sensor. 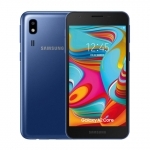 It runs on the Kirin 710 chipset with a 2.2GHz quad-core CPU, GPU Turbo feature and either 3GB or 4GB of RAM. 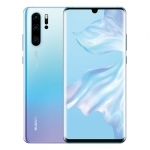 There's also 4G LTE connectivity as well as a fingerprint sensor for security. 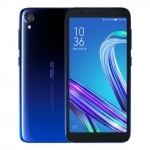 A massive 4000mAh battery powers the device. 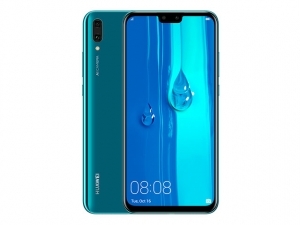 The official price of the Huawei Y9 2019 in the Philippines is ₱12,990.00 with a price drop to ₱11,990.00 on March 6, 2019. 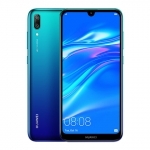 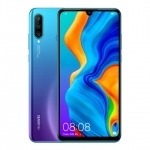 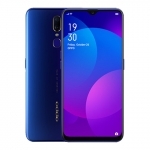 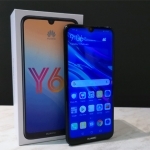 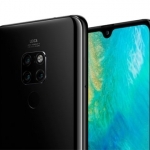 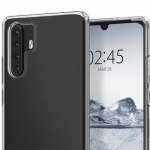 Buy Online Huawei Y9 2019 on Lazada!